Don’t you love it when you stumble upon something that is just so fun and cute and you just can’t live without it and you just HAVE to buy it for yourself? Every once in awhile I’ll make an impulse buy and this time I’m so glad I did. 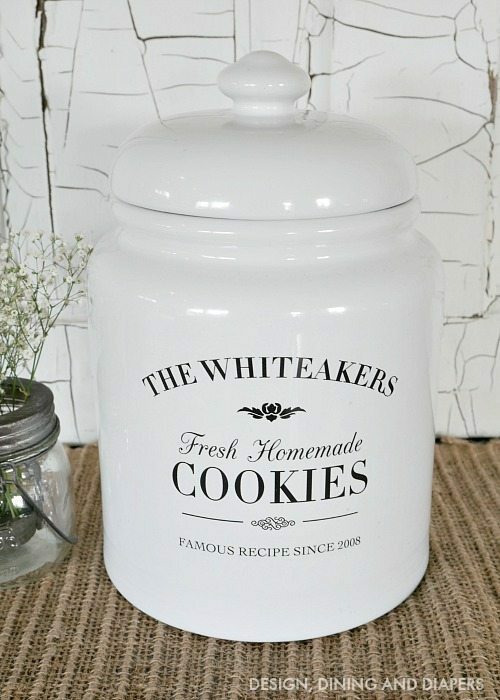 I was browsing on Walmart.com for something completely different and yet this Personalized Cookie Jar showed up in my search results and I just couldn’t live without it. I LOVE IT! And I love it so much that I had to share it with you because I thought you all should know about this. It’s only $39 and you can personalize it at the checkout. 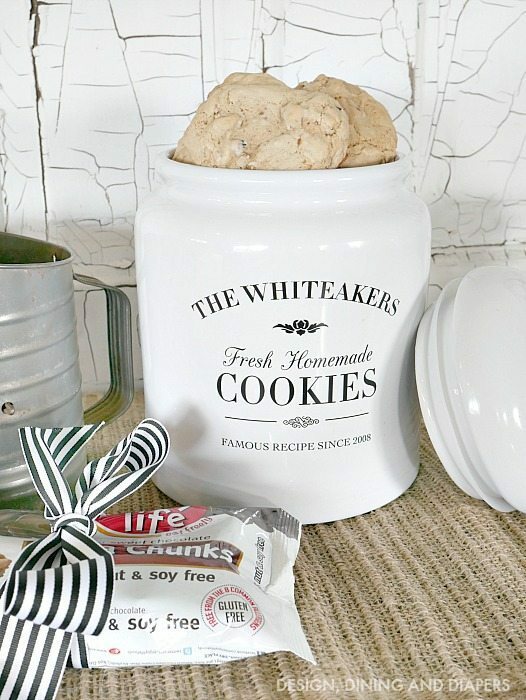 And now that I have a personalized cookie jar on my counter, that means it needs to be fully stocked with cookies at all times, right?! I also thought with wedding season quickly approaching and bridal shower to attend, this would make a super fun gift. 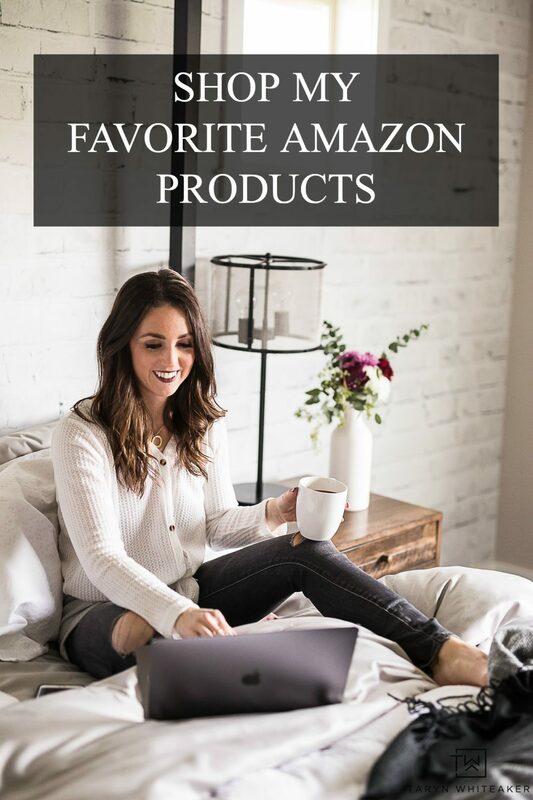 You can pair it with baking supplies and utensils or give it as a stand alone gift. Ok, then end! I’ll be back with more fun projects this week. 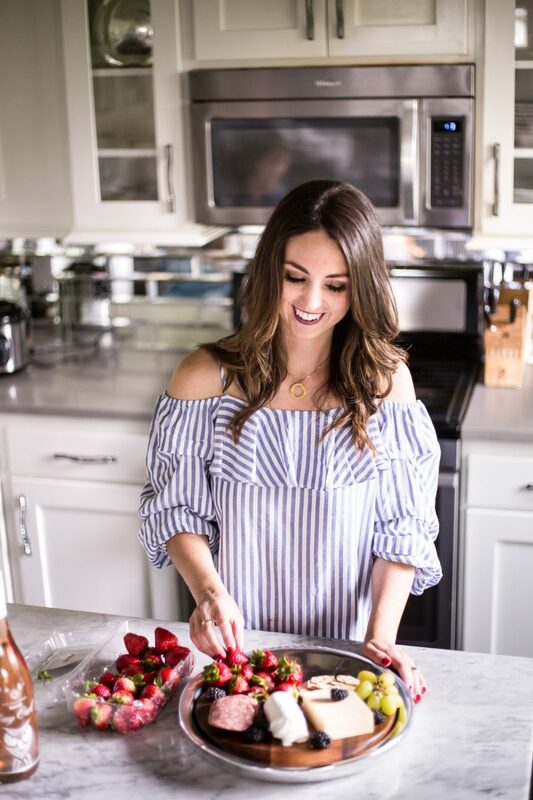 I’m thinking that would make a wonderful Housewarming Gift…I’m going to file that one away for a great idea, thanks for sharing! 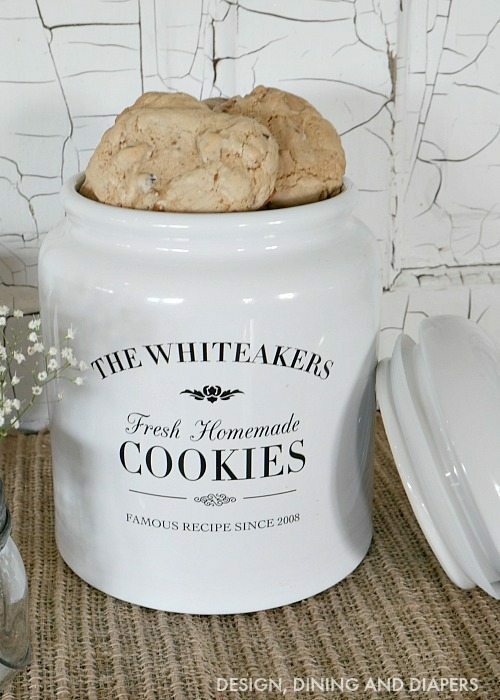 Placed personalized cookie jar in dishwasher and ruined decal. Any way to get a replacement decal? Oh Bummer! I would reach out to Walmart and see if they will ship you a new one.